Roughness and contour measurement in a single process — the measuring instruments offer two different probing systems. Jenoptik measuring instruments allow you to measure the roughness and contours of your workpieces. You get two probing systems in one measuring system. These two probing systems can be used independently of one another, saving you both time and money. The measurement run is largely automated. 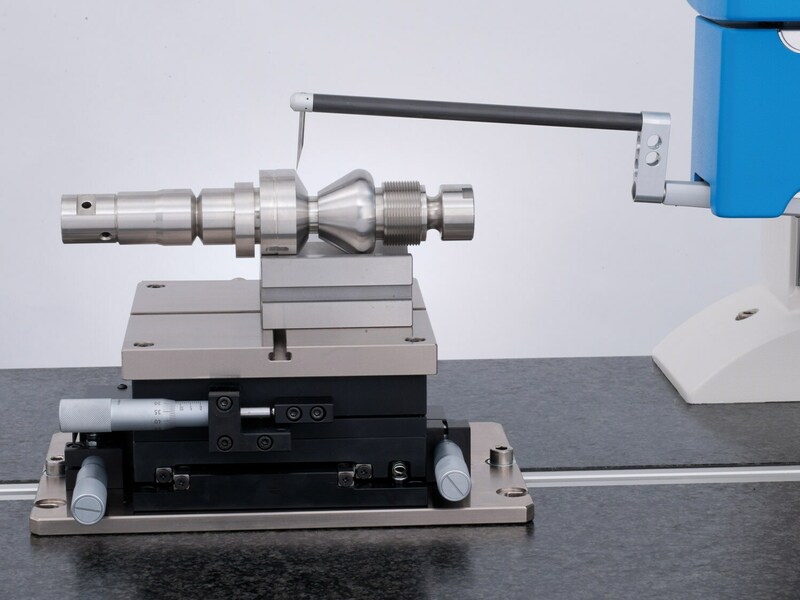 Using the latest RFID technology, some of our measuring instruments can even detect which probe arm is being used, and set the measuring conditions accordingly. The probe arms are attached magnetically, which means they can be changed quickly and safely. As such, you can easily adapt the measuring systems to each new measuring task, achieving repetitive accuracy and highly precise results. The instruments have a modular design and can easily be extended. The systems are also robust. They work without any problems even in tough production environments, making them ideally suited for use in rough industrial environments.